It is a perfect match for 12-Factor applications and microservices development. Do you want Agile Management? 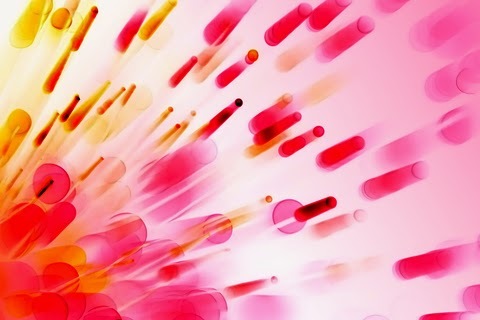 Do you want to build large applications? Do you want to keep a clear separation of concerns? Do you want to scale your project with "divide and conquer"? Thank to the Docker Hub, Docker Store and Github, it provides a huge amount of images you can easily pull, assemble and enhance to build the best experience to users. 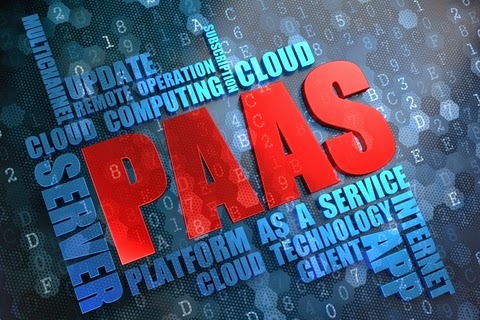 It is quite agnostic from your infrastructure or cloud provider. It allows to easily scale-out to handle load. If you are an Ops, you can be even more happy! It is very likely you will get more work and challenges than ever. "Learn as you go", if you want... Not only you should choose and deploy one of the many Docker Infrastructure from Kubernetes, Mesos/Marathon, Nomad, Swarm or AWS ECS but you will soon discover you need more to manage network, service registration/discovery, monitoring, repositories and deployment, blue/green updates, management of monoliths/singletons, secret management, incidents, failures and many more, including integration with other ecosystems. I've started a small project I've called docker-mate to present to some of the challenges you might face when running Docker as well as tools you can use to address them. To make it simple, I've built it on top of docker-compose. Hopefully, you will like some of the demonstrations it provides, clone the project, open issues and provide new ideas. I wish you will like docker even more once you've seen some of the fantastic tools people are building to use it. 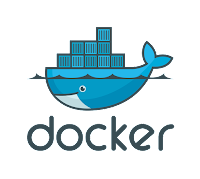 Docker network connects containers together so that calling container A from container B is usually as easy as addressing a network alias that could be container-a. However, when you are deploying containers in production, you want to be able to scale-out your service and have several containers running the same application at the same time. So, you will not only want to access container A from container B but, say container A1, A2 and A3 from container B. You will probably also want to provide High Availability so that if container A1 fails, it will be withdrawn from the list of usable services. Assuming that works very well, you should then be able to perform Blue/Green Update by adding new versions of an existing application and removing the former versions. Last but not least, you would like all of that work without changing a single line of code. There are a few ways to address service registration, service discovery and service addressing with Docker. One of them is to rely on Hashicorp Consul as a service registry, Gliderlabs/registrator for automatic container registration and de-registration as well as on eBay/fabio to load balance service calls, assuming they are HTTP calls. The discovery directory contains an example of such a configuration with docker-compose. echo -e "$(curl localhost:9999/simple-api/version 2>/dev/null)"
I wish docker-mate will provide more and more demonstrations of integration between Docker and other tools. It already demonstrates some of the tasks to setup Hashicorp Vault. 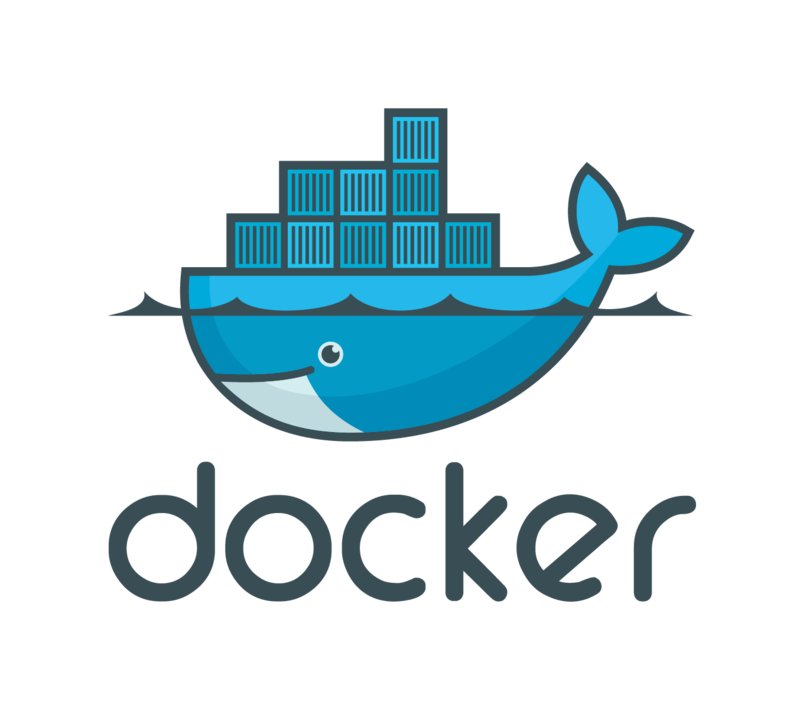 Enjoy working with Docker!